Tesla Motors has confirmed the upcoming entry-level Model 3 will be available as both a sedan and a crossover. Surprisingly, the family-friendly 3 could be presented to the public next March at the same time as its four-door counterpart. 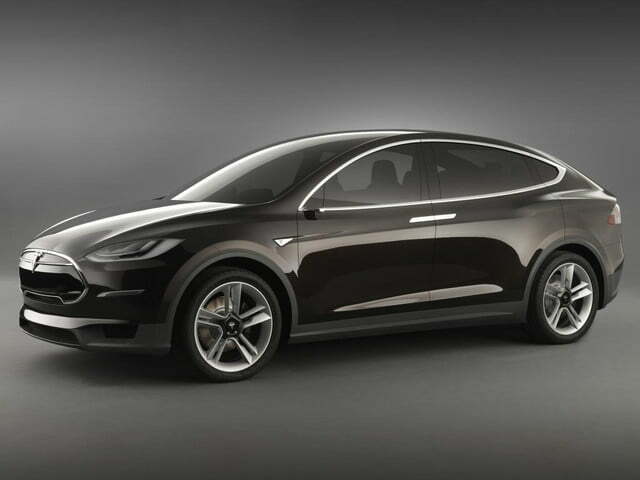 Aimed squarely at the BMW X3, the yet-unnamed compact crossover will be Tesla’s fourth model line, after the 3 sedan, the S, and the X (pictured) that’s scheduled to land in showrooms before the end of the year. 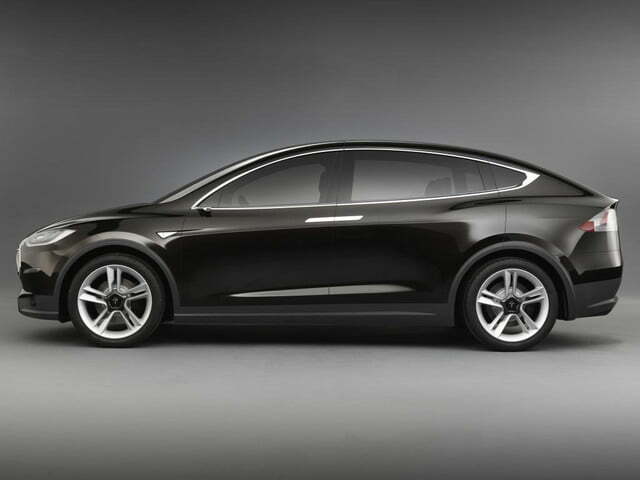 It could quickly become Tesla’s best-selling model because the compact crossover segment in the United States has been growing almost exponentially for several years. The crossover will arrive at a crucial time, as rivals like Ford, General Motors, and BMW are currently developing their own all-electric vehicles, and this market trend promises to significantly lower the cost of pricey components like lithium-ion battery packs. Tesla expects to undercut its competitors by building all of its batteries in-house in a giant factory located on the outskirts of Reno, Nevada. 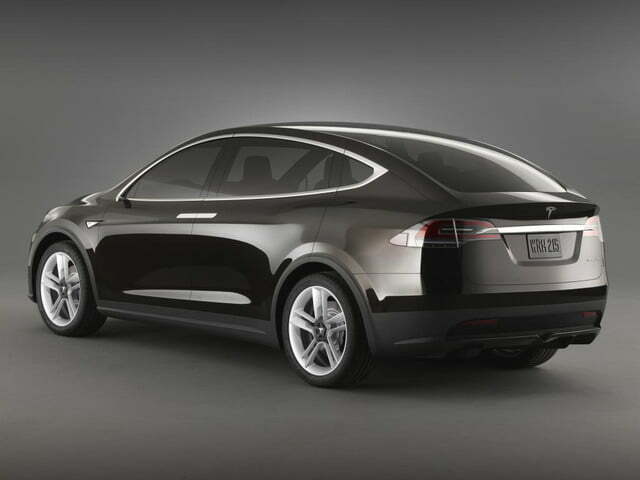 “Electric powertrains will become the predominant and primary fuel for light vehicles,” predicts Tesla. 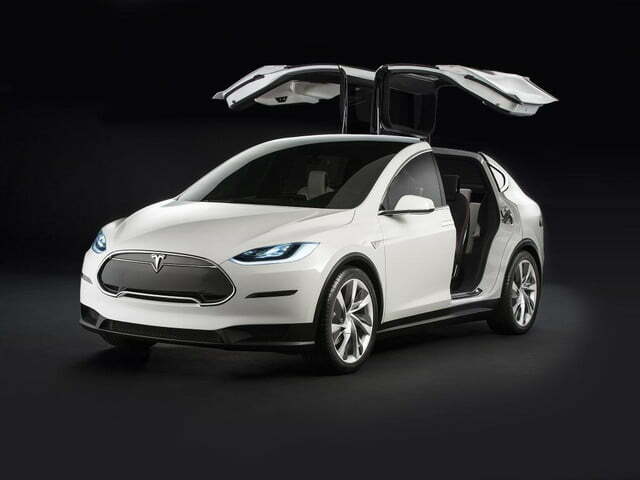 Tesla will likely fit the 3-based crossover with the innovative falcon doors found on the Model X in order to benefit from economies of scale. Like the sedan, the crossover will be powered by a state-of-the-art electric drivetrain that will offer a driving range of at least 250 miles. Rear-wheel drive will come standard, and a dual-motor all-wheel drive system will likely be available at an extra cost. Look for the Tesla Model 3 crossover to make its debut early next year alongside the Model 3 sedan. Both cars will go on sale shortly after with a base price of about $35,000 before hefty federal and local government incentives are factored in, but production isn’t scheduled to kick off until early 2017. The Model 3 is just the tip of the iceberg for the California-based company. Tesla plans on developing a full lineup of electric cars including a long-awaited successor to the Lotus-based Roadster, its very first model. All told, executives boldly assert that Tesla will be able to sell half a million cars annually just five years from now, and they estimate that there will be over a million Tesla-badged cars on the road in 2020.